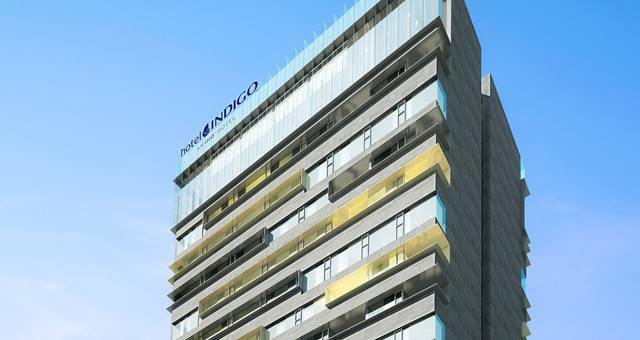 Intercontinental Hotels Group (IHG) has opened its first south east Asian Hotel Indigo in Bangkok. The 192-room Hotel Indigo Bangkok Wireless Road has vertical gardens to reflect Bangkok’s iconic Lumpini Park, street art style murals depicting the story of the surrounding area and custom art pieces such as a wall of wireless radios reflecting the area’s history as the birthplace of the country’s wireless radio stations. The guest rooms feature spa inspired bathrooms, locally-sourced toiletries, private balconies and complimentary high-speed WiFi, the hotel’s open air infinity edge pool and deck provides unparalleled views of the city. 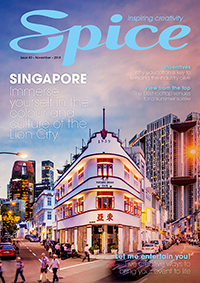 The new hotel has an in-house Western and Thai restaurant called Metro on Wireless, as well as a cocktail bar called 22 Steps. 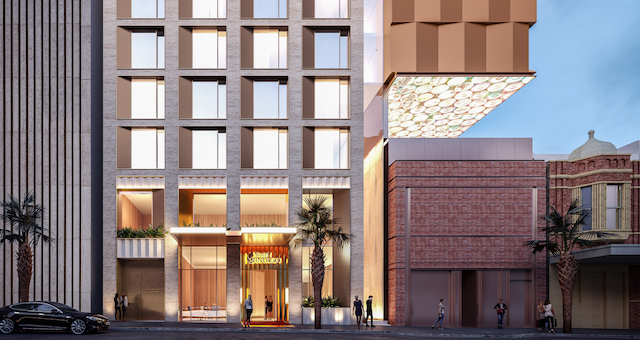 Later in the year, the hotel will open a new signature dining venue called Char. 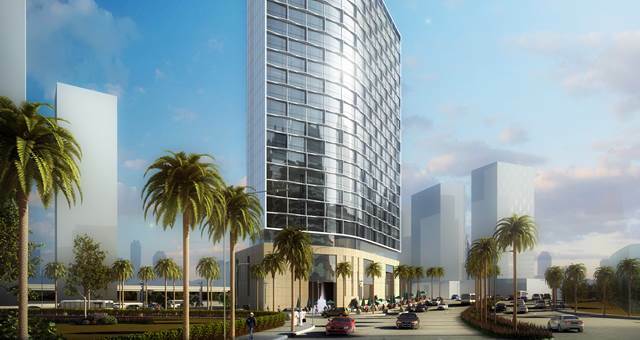 The hotel was designed by HBA/Hirsch Bedner Associates. 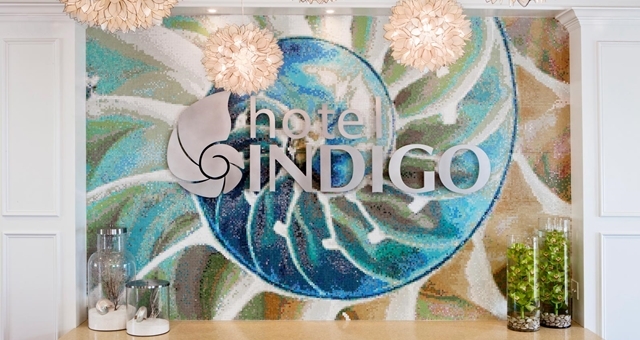 The Hotel Indigo brand was launched in 2004, making it one of IHG’s youngest brands. 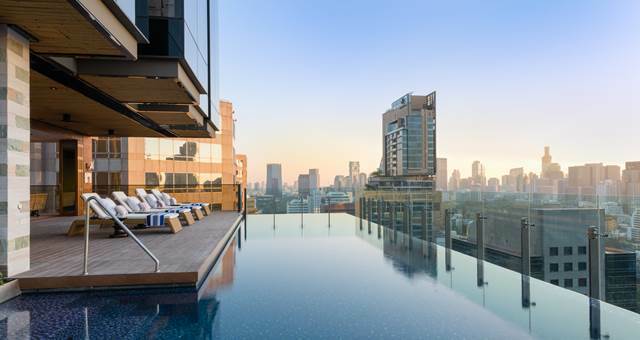 Hotel Indigo Bangkok Wireless Road is the 62nd Hotel Indigo property to open globally and is the first of 10 to be launched across Asia, Middle East and Africa (AMEA) over the next few years.